The North West of England has always been a hotbed for British Boxing talent. The cities of Liverpool and Manchester have produced countless British, Commonwealth, European and World Champions in recent times. All these fighters have a beginning, mostly rising to the elite levels of the amateur ranks before turning professional. Widnes native Tom Cavanagh, himself a budding amateur, is looking to become an epicentre of the Liverpool suburb. Cavanagh opened up on his background in boxing and his ambitions for Halton Riverside ABC as an amateur club and as a gymnasium as a whole. He said, “I started boxing at 10 when I was in foster care and was getting bullied in school. “I started at Runcorn ABC. I sparred straight away and got a buzz for it. I’ve been doing it ever since! Taking on a gym and an amateur club at the same time is no easy task. There are many different elements that contribute to making both a success. It’s a massive responsibility and one that Cavanagh opened up about. The Widnes Middleweight stated. “I opened it up to help the community. It’s a community gym. 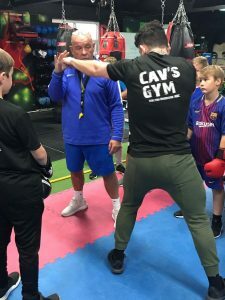 Halton Riverside ABC is now an affiliated club with the ABA, with Cavanagh’s gym coaching children from the age of 5 all the way up to adults. Cavanagh gave an insight into the outlook of the gym’s inner workings. He elaborated, “The gym has everything you need. We’ve got a variety of bags, good flooring, top strength and conditioning and a ring too. “Classes are really busy, we’re developing a team of competitive boxers. The kids love it. Cavanagh has also brought on board highly respect former Team GB coach Mark Kinney. 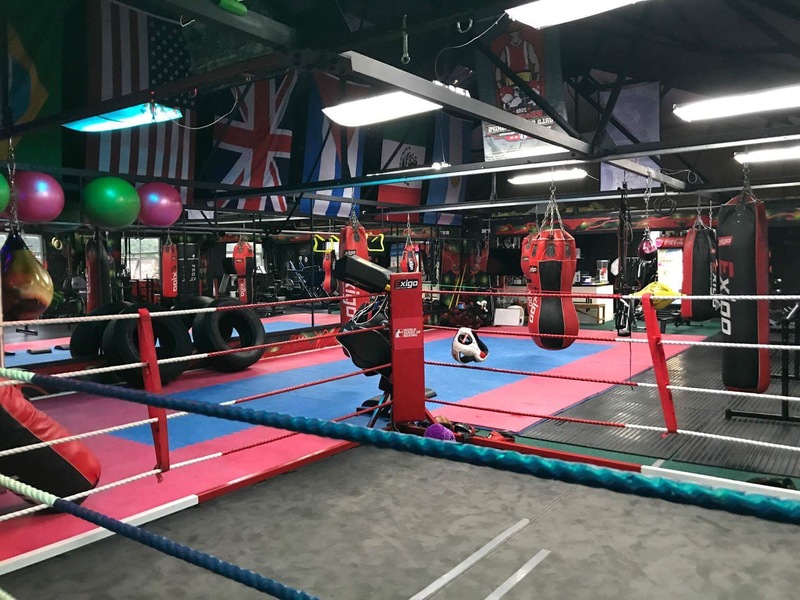 Kinney has a wealth of experience, and has worked with most Olympic boxers that are recognised in the professional game to this day, many of these being World Champions. The native of Ditton gave his assessment on what Kinney has brought to the gymnasium as a whole. He said, “Mark Kinney has come in training the kids too. Mark has coached internationally and has been around some massive names in boxing. Every boxing coach and fighter has an ambition and Tom Cavanagh is no different. He opened up on what his goals are going forward as the figure head of Halton Riverside Boxing Club. He stated, “My ambition is to make the amateur boxing club a recognised successful club. I want to create a good production line of fighters that can operate for years to come and inspire the next generation coming through.